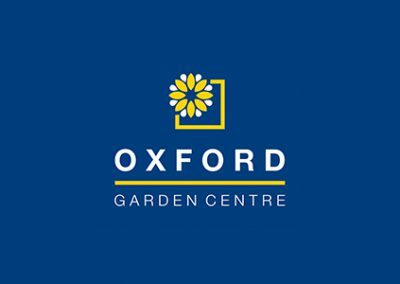 In September, Adrian White Building Supplies Limited purchased Wyevale Garden Centre in Oxford. 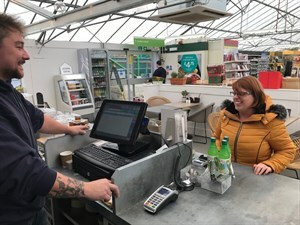 The garden centre is the perfect addition to the company as AWBS already have a well establish landscape and building company supplying fencing, paving, sleepers and artificial turf, along with their installation service for their landscape products. 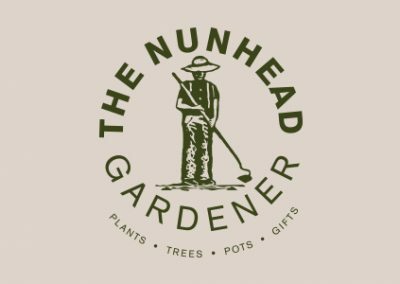 Oxford Garden Centre is located in South Hinksey, on the same site as the AWBS head office, and offers a great range of plants, fertilisers, gardening accessories and tools. 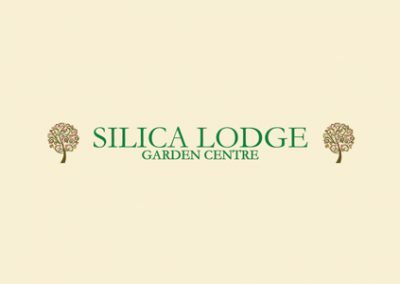 They have also opened a café where visitors can relax while shopping with a hot drink and a great choice of food. 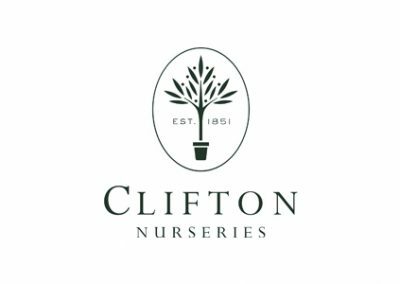 If you are ever in Oxford make sure you visit AWBS’ Oxford Garden Centre, and see for yourself the great range of products they have on offer. 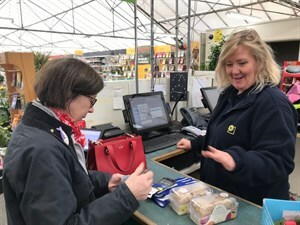 We can’t wait to see how AWBS develops in the future and we will always be there to provide them with modern, easy to use EPOS.